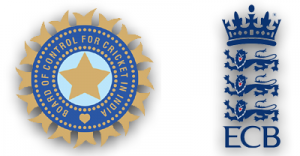 After the world cup 2011, this would be the first challenging series for both India and England. India currently at the top of the test chart and England is at 3rd position. This statistics can change if England wins the series by either 2-0 or 3-1. So India will need to work hard to save the crown! India will be visiting England to play all the form of the game. They will play 4 tests, 1 T20I and 5 ODIs against each other.